Book a Sightseeing Tour incl. Helicopter flight over the beautiful Flower gardens and bulb region. The price starts from € 455,- incl. tickets to the Keukenhof gardens and transportation. 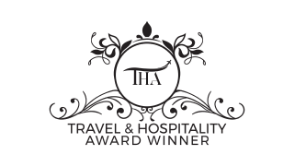 We are the winner of the European Travel & Hospitality Awards! has become the premier Dutch Limo Service with high service, all types of ground transport, fixed rates and no hidden costs. Use our secure online booking system to book a transfer and pay easy and safe in our highly-secure environment. We provide all the major payment options such as credit card, wire transfer, Paypal, cash or on account. You will be transported by friendly and properly dressed drivers in cars of the upper segment. The drivers speaks English and have their diplomas such as the CCV-D1 or CCV-D2 certificate. The latest S-Class, E-Class and V-Class Mercedes provide the ultimate in safety, reliability and stylish comfort. Please contact us for a quote for a Maybach, Porsche, Bentley or Rolls Royce. We are specialized in Concierge Service, VIP Transport, Ground Transportation, Limousine Service in Amsterdam, Sightseeing Tours, Shuttle Service, Large group Transportation and Business Transportation. Our clients are often multinationals, celebrities, ambassadors, political leaders, tour operators and travel agents. Because our competitive rates we are also popular by normal consumers. We provide fixed rates so no hidden costs, even when there is a traffic jam or road block. This service is available in The Netherlands and Europe. We also specialized in organizing of your complete travel wishes. We will take care of your private jet reservation, hotel and restaurant reservation and all the car services. When you travel with a normal airline we can provide you a Schiphol Airport VIP Service. This is the most exclusive way to travel through Schiphol Airport AMS. We offer you total privacy a quiet space, personal service, regardless of which airline you are flying with. Our VIP Service is seperate from the regular passenger process at Schiphol Airport and lets you avoid the crowds completely. Our team will take care of all practicalities of air travel, while you relax in peace and privacy with your companions. This VIP Service is available between 06:00 AM - 11:00 PM. As a chauffeur company we provide a premium service with professional drivers and luxury limousines. Whether you arrive or depart, we offer you 7 days a week, 24 hours a day a executive Airport service. You’ll find all of your home comforts aboard our luxury vehicles: enjoy comfort leather seats, air conditioning, a mini bar, free Wifi on board, bottles of water, peppermint and Dutch stroopwafels. So when you travel, why not choose the best? 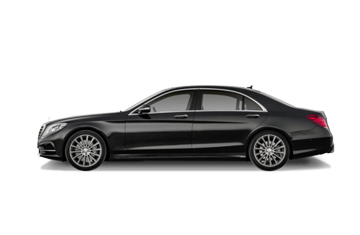 The E-Class draws many similarities to the Mercedes S-Class. 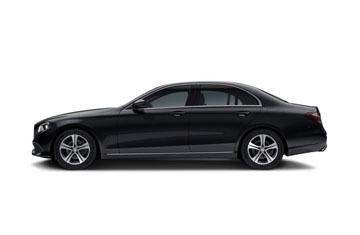 The Mercedes S-Class is Worldwide the ultimate in luxury sedans. The Mercedes V-Class has set new standards for MPVs around the world. 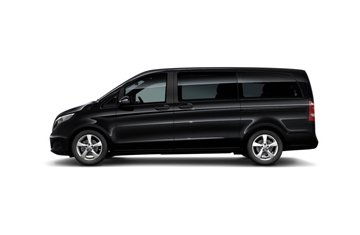 The Mercedes Vito 8 pax has many similarities to the Mercedes V class. 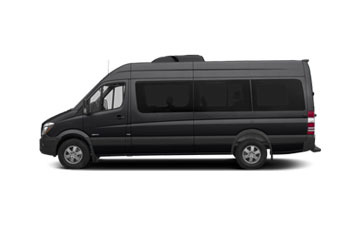 The Sprinter re-invents the idea of the “people mover” by integrating the comfort. Travel in style with the Mercedes Sprinter 16 pax luxury mini bus. The Mercedes Sprinter 23 pax has many similarities to the Mercedes Sprinter 16 pax. 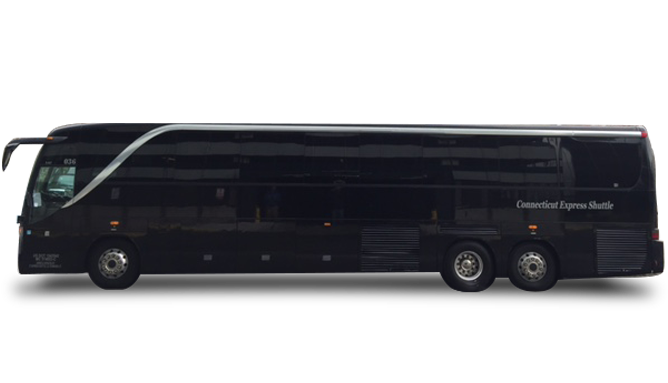 Make a statement and travel in style with a royal excursion luxury "Rockstar" black bus. We have easy payment options such as payments with credit cards, bank transfers, Paypal, Ideal or payments on account. You can use our online booking system for online payments with a credit card, Paypal or Ideal. Please contact us for the conditions to make a payment with a debit/credit card or cash in the car. With the end of our cruise in Amsterdam our small group of six were spending a few days in the city. We had arranged transportation with VIP and were greeted at the port by our driver who was professional and helpful in every respect. 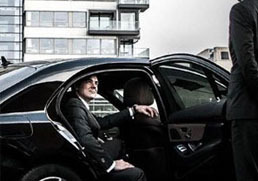 I would recommend the services of VIP Travel Services to anyone who requires ground transportation in Amsterdam. Great service!!
" The service is reliable, the car is always clean and the driver friendly. I used this service every week for a year and would have no hesitation in recommending VIP Travel Services to anyone. If I return to Amsterdam, I will only use this service." " We were offered exceptional service in a timely and professional manner! Upon arrival we were greeted by a friendly, helpful and professionally dressed individuals. The necessary provision were also made given that I was travelling with an infant." " We always book Vip Travel Services for all of our transfers and also roadshows for our clients. They always have excellent service and make sure that they have the best drivers and clean vehicles. I can definitely recommend their services." "We are using the corporate services of the VIP travel services and we are very satisfied with this service, and I always get a response to a request, even if I mail late for a ride for the next morning. and friendly drivers! " and the most flexible rates in the industry.